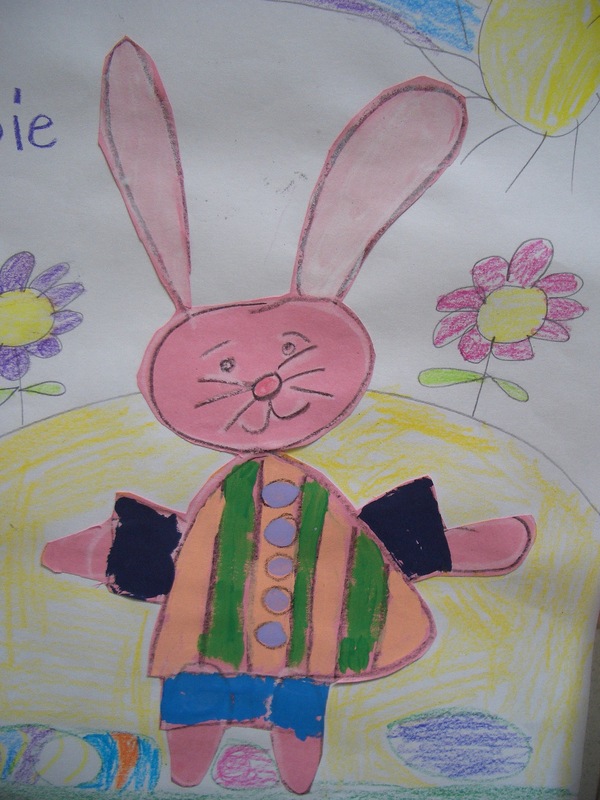 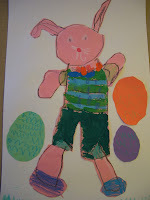 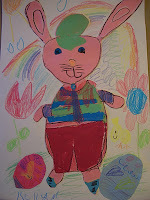 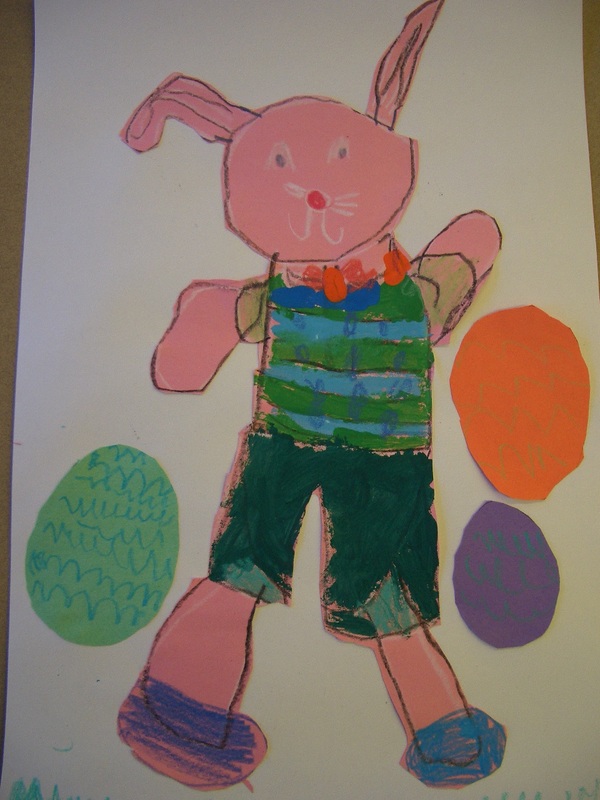 DREAM DRAW CREATE: Kindergarten loves the Easter bunny. 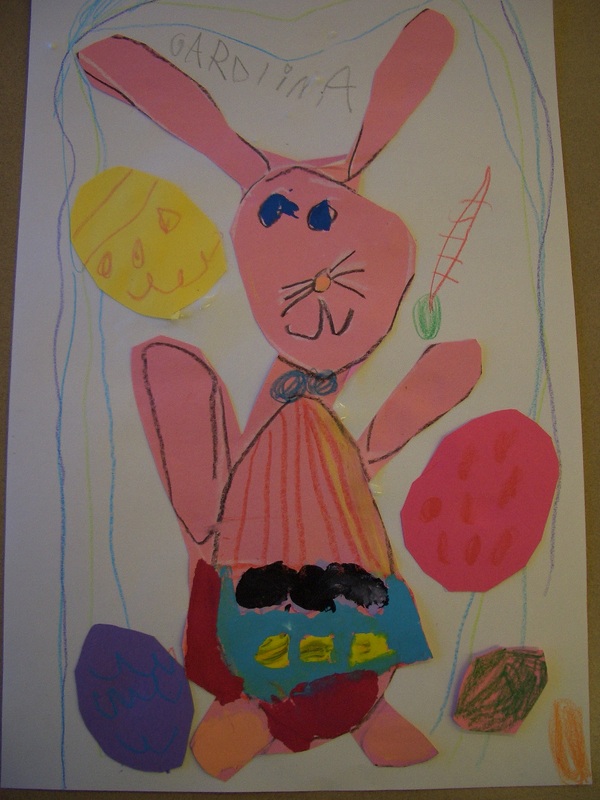 Kindergarten loves the Easter bunny. Labels: All dressed up for Easter. Paint, children draw the easter bunny, children paint the easter bunny, paper and crayon.